Because it's cute & I love personalizing things. 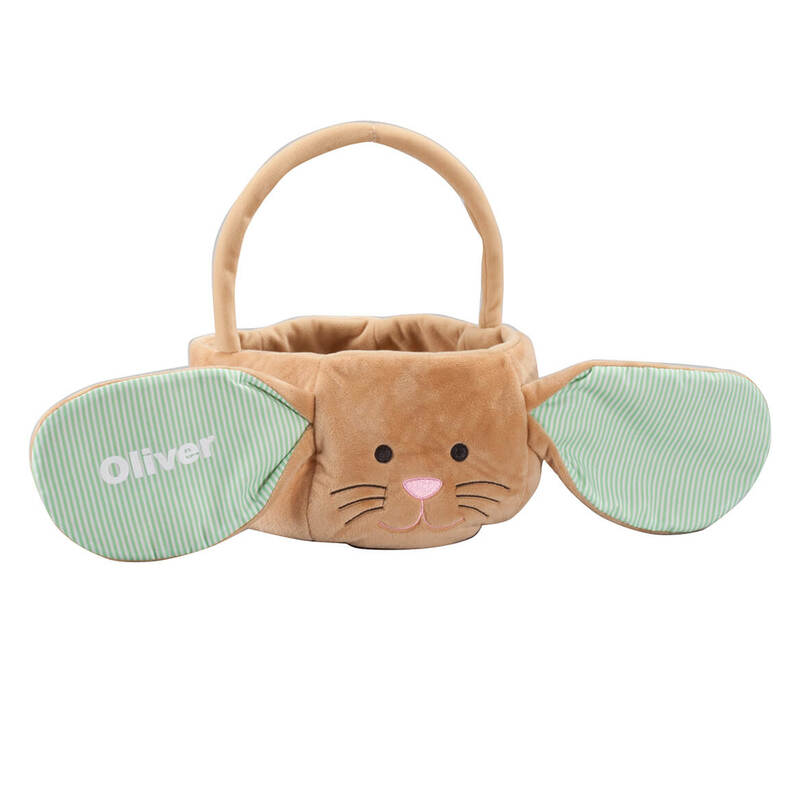 Cute boy Bunny basket and roomy for small gifts and treats. 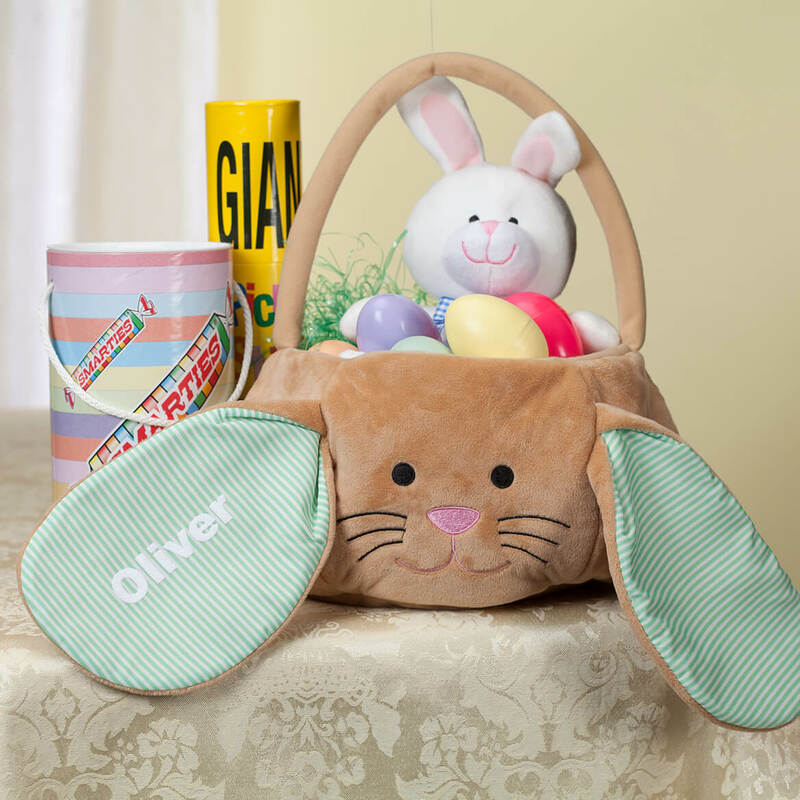 Because you didn't have 3 different girls baskets.